Did you know that our EBOOST Culture can be used in more ways than just consuming it after a large meal? Well, if you didn’t or even if you had some sort of an idea – we shared one idea a couple days ago here – then you are about to learn two more ways you can use your EBOOST Culture to benefit your health. This is the easiest and probably most practical way to consume any probiotic. 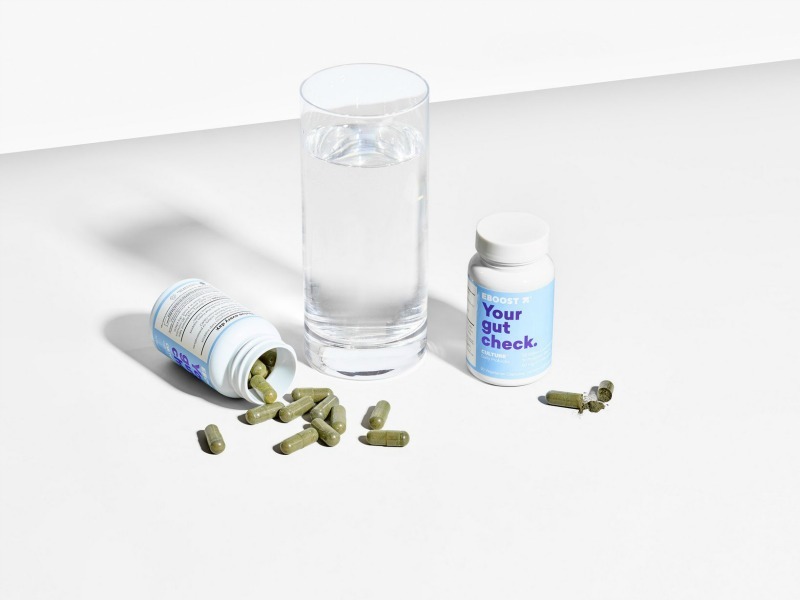 Culture is a daily probiotic that is made from a unique formula that helps support digestive and immune health. At EBOSOST, we encourage you to take one capsule daily, preferably 30 minutes prior to a meal. 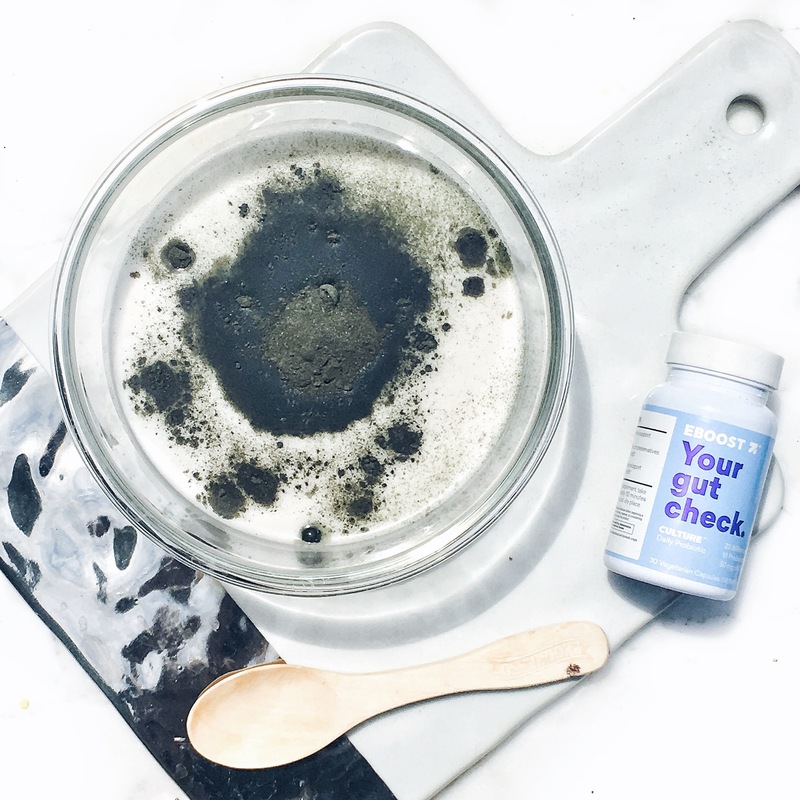 20 billion live cultures (probiotic): Live probiotics from 10 different strains helps support digestive and immune health by restoring the natural balance of the good bacteria in the digestive tract where 70% of the cells that make up your immune system resides. 6 digestive enzymes: A proprietary blend of 6 digestive enzymes to help digest macro food components (carbohydrates, proteins, and fats) and help support nutrient absorption. Chlorophyll: This green nutrient found in most plants is known for its antioxidant and cleansing properties. * Each capsule of CULTURE™ provides the same amount of chlorophyll as 2 cups of spinach (50 mg of chlorophyll). You can read more on our blog article on Chlorophyll here. GutGard™: A flavonoid-rich licorice extract that is clinically validated to help reduce bloating, nausea, and burping (150 mg of GutGard™). Check out three reasons why we added GutGard™ to our Culture here. I shared with you two days ago, a recipe on how to make your own homemade yogurt at home with your EBOOST Culture. Specifically, the recipe is for Coconut Yogurt. Seriously, it is WAY easier than you think and the most time-consuming part about it is when you just let it sit for 12-24 hours and let it work its magic. Check out the recipe here and get to making yours today! Okay, so this one is a bit of a trick. I am not sharing with you another way in which you can get creative with your probiotics, but sharing a fact about probiotics that most people may not know. The number one reason people consume probiotics is for their digestion. Another wonderful benefit to taking a probiotic is for women to prevent urinary tract infections. I bet you didn’t know that fun fact! What other ways do you know how probiotics are beneficial to our health?